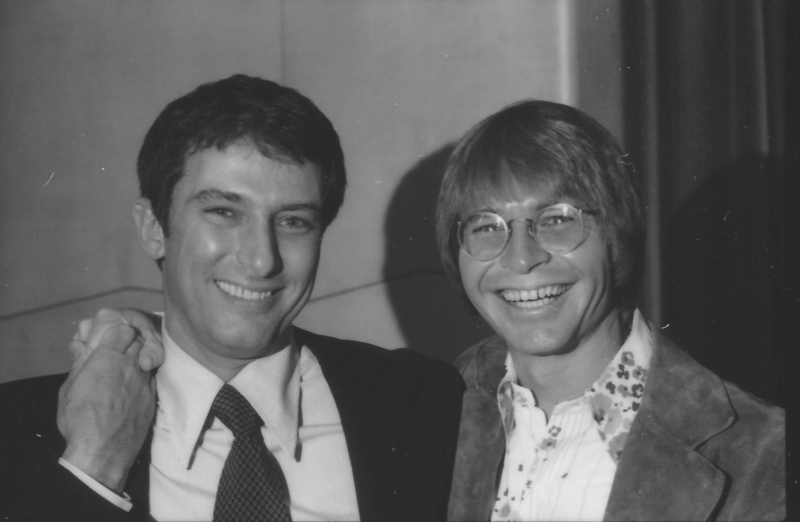 John Denver first became involved with est in 1973 when he was 30 years old. Many of his lyrics are tributes to the ideas and awareness he gained through his experiences of himself through est. John Denver, along with Werner Erhard and Robert Fuller, was one of the founding members of the Hunger Project, a global movement with a vision and commitment to end hunger by organizing the necessary leadership, training, and education.